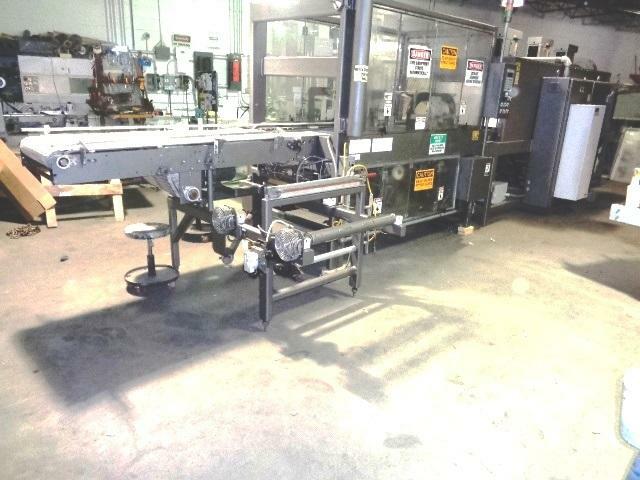 Used Arpac Shrink wrapper and bundler machinery for sale! 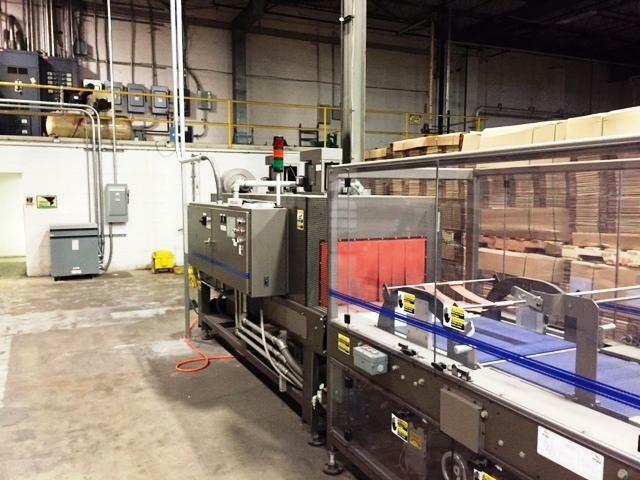 Used Arpac Capra Horizontal Shrink Wrapper # 8000 LS High Speed for sale!!! 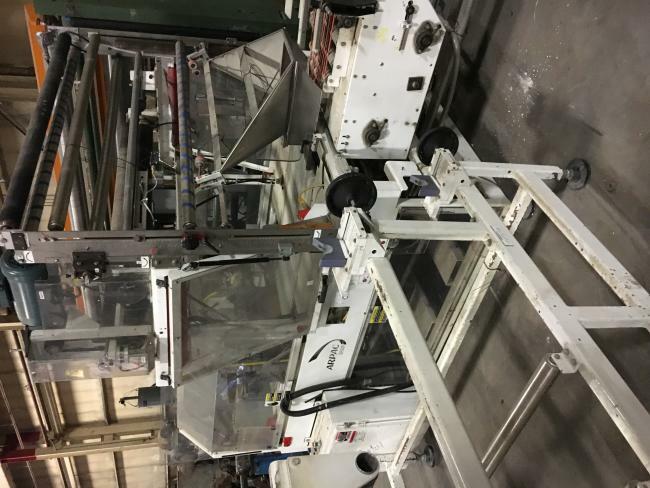 Barely used 2009 Arpac HC37 for sale!!! Used Arpac 25tw28 for sale!!! 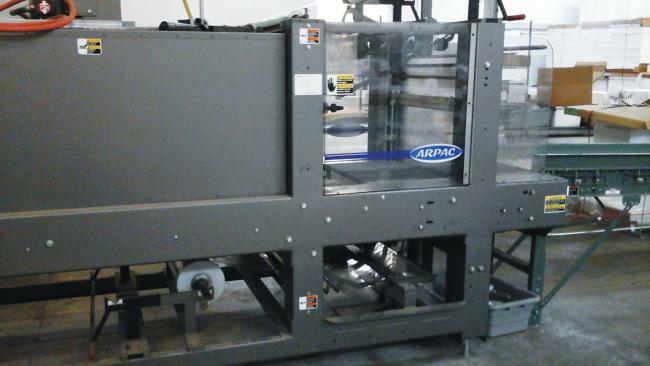 Used Arpac BPMP-5342 Multipack Bundler w/ Heat Tunnel for sale!!! 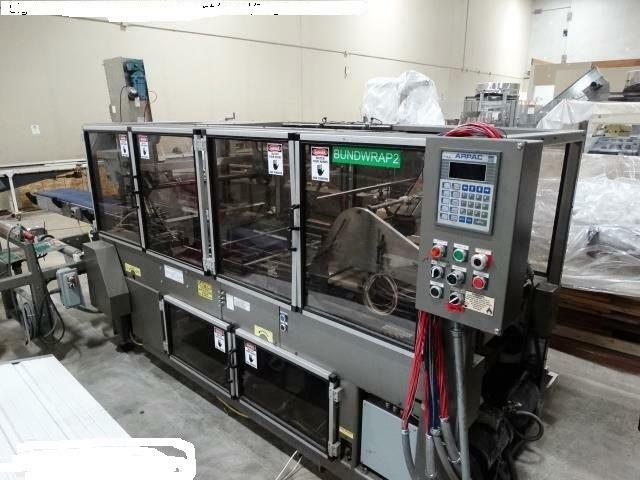 Used Arpac BPTW70 for sale!!! 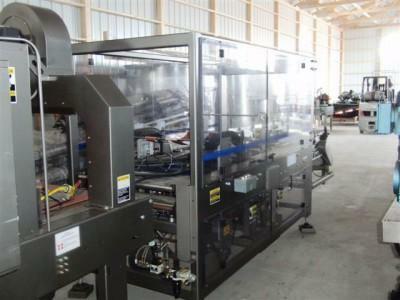 Used ARPAC BPTW-5301 Shrink Bundling system for sale!!! 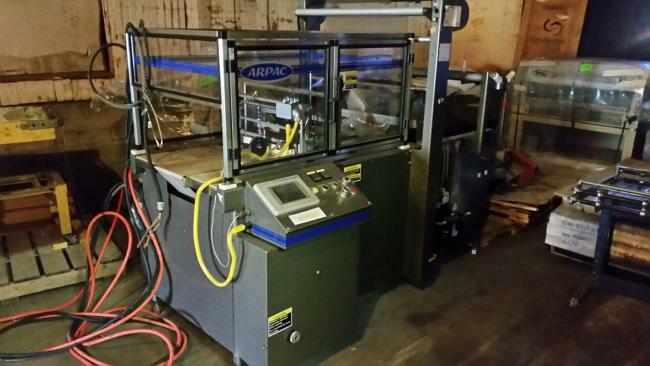 Used Arpac Shrink Wrapper and Bundler model 45TW28 for sale!!! !